Huawei unveiled smartphone Honor Magic 2. The main specs are: 6.4″ FHD+ OLED Curved 2.3D Glass / Kirin 980 / 6GB or 8GB RAM / 128GB or 256GB ROM, and it comes in three colors, including Blue, Red and Black. This camera is equipped with 3 front (main camera + 3D Depth sensor) / 3 rear (standard + super wide angle + black and white) camera. The front camera uses slide method because it is a bezel-less full screen. In addition, there is no separate fingerprint sensor for Magic 2, because it uses the display fingerprint recognition method. Pre-order already has started and shipping and sales start on the 6th of November. Recently, several smartphones have applied pop-ups or slides, and it seems like these types of products may continue to emerge in the future. Although Huawei Mate 20 Pro supports IP68 waterproofing, but it is a bit difficult to use it for actual diving. Above image is a dive case for underwater, and it allows you to withstand up to 5 meters of water pressure for an hour. The sales price for dive case is CNY 599 ($86). Galaxy Note 9 White Color has been leaked via Evan Blass’ Twitter. 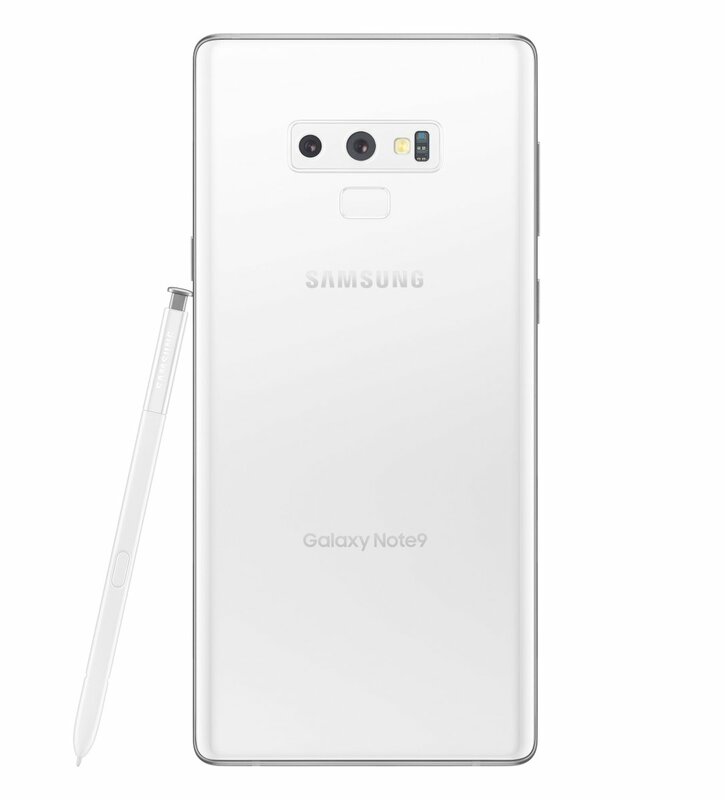 There is a difference between the device image and its authenticity, but the White version of Galaxy Note 9 seems likely to be released soon. 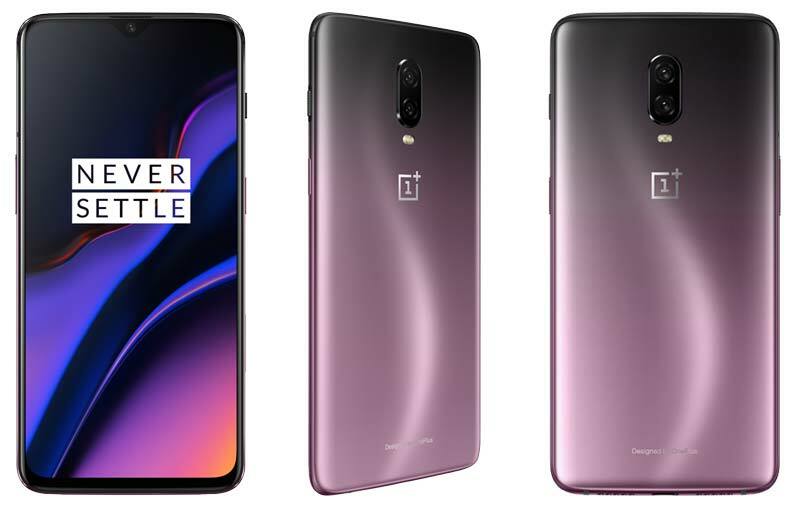 The OnePlus 6T adds a new color Thunder Purple color to the existing Mirror Black / Midnight Black. It is available only in China, but is expected to be available in other countries.